Email ISP for answers to your questions about our programmes or admissions. 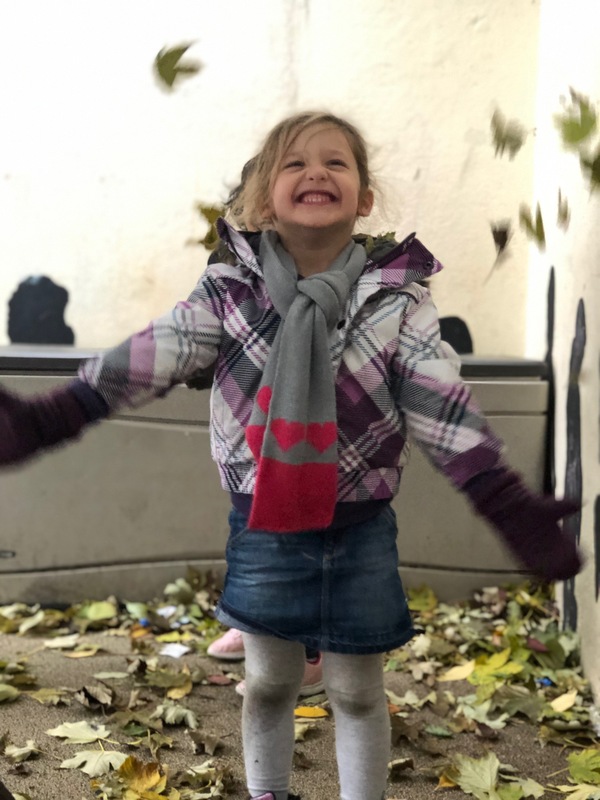 Learn what it means to be a member of the ISP Community, and about the Parent Teacher Association. Find out how to schedule a visit! Answers to your most frequent questions about applying to ISP! 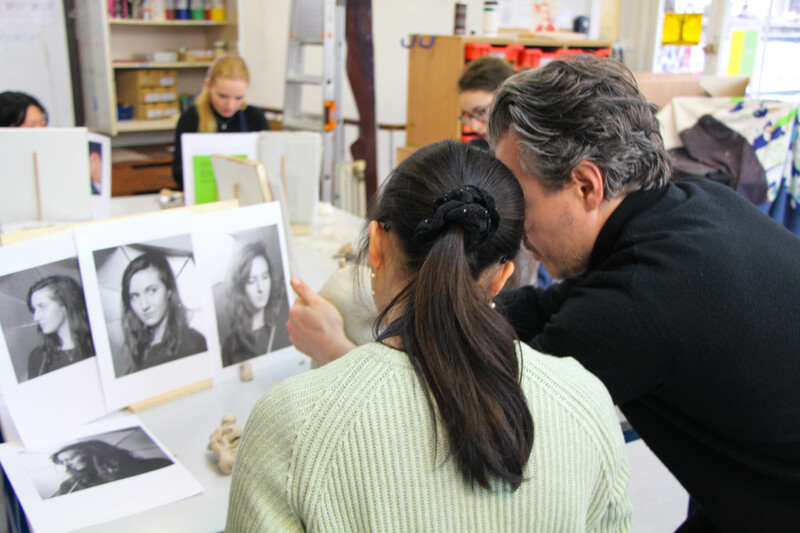 See ISP's excellent examination results and compare to world-wide results. 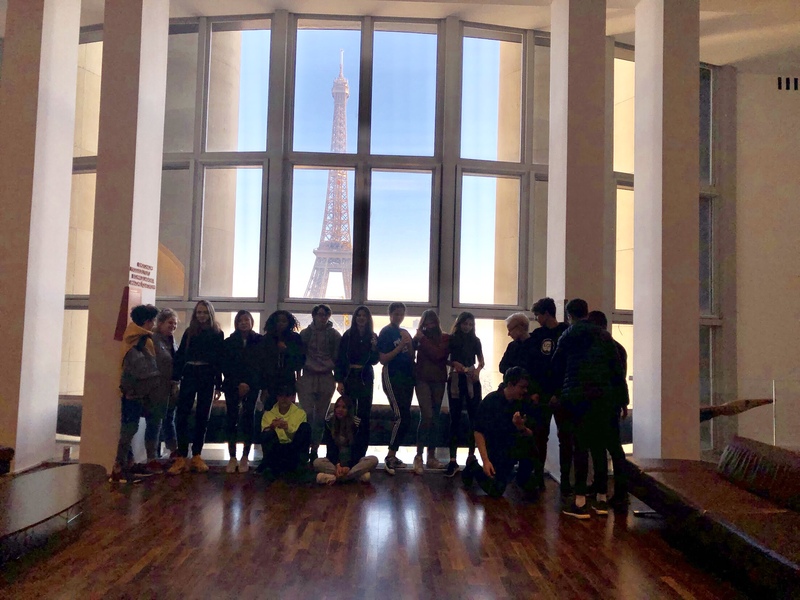 Explore the opportunities ISP students have to visit Paris and to learn in a classroom without walls. 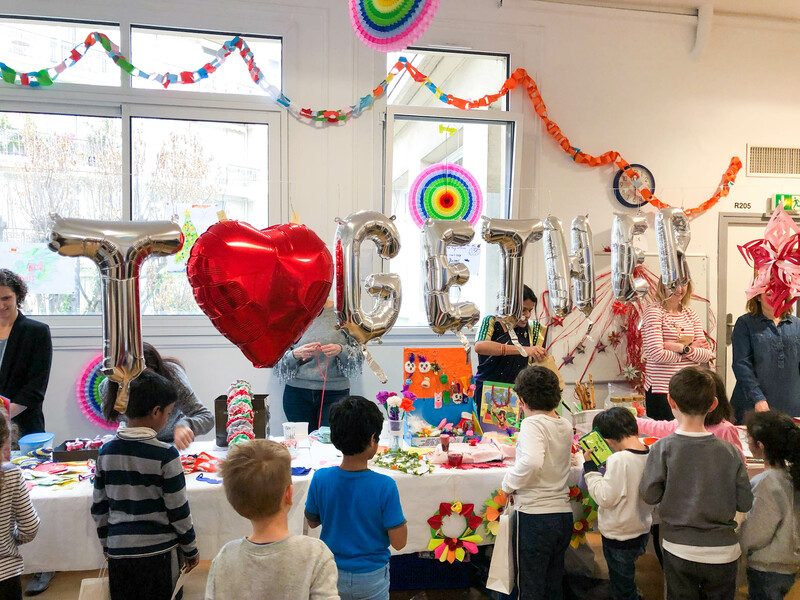 Discover how ISP's dedicated Wellbeing Team welcomes families and helps students adjust to life in Paris. Meet the ISP University Counselors and discover the library of resources available to help students continue their learning journeys after graduation. 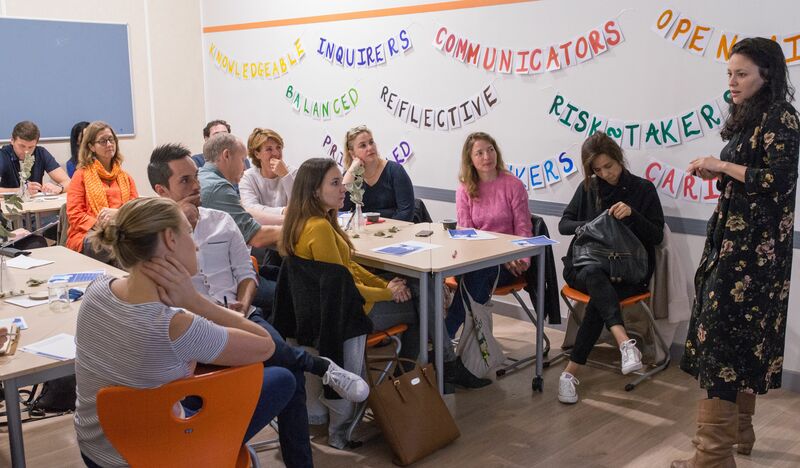 Learn about the action research projects carried out at ISP and how they contribute to innovation at school. Contact us to find out about professional development opportunities and upcoming conferences and debates at school. Over 60 new ISP parents attended the PTA Presents Paris workshop hosted by ISP’s PTA. The event is an occasion for existing parents to give new parents information about family life in their new city. All attendees received a Paris handbook written by the ISP parent community. Speakers included Dr Barbara Hanke of the American Hospital who spoke to parents about navigating the French medical system and gave advice about emergency medical care in Paris. 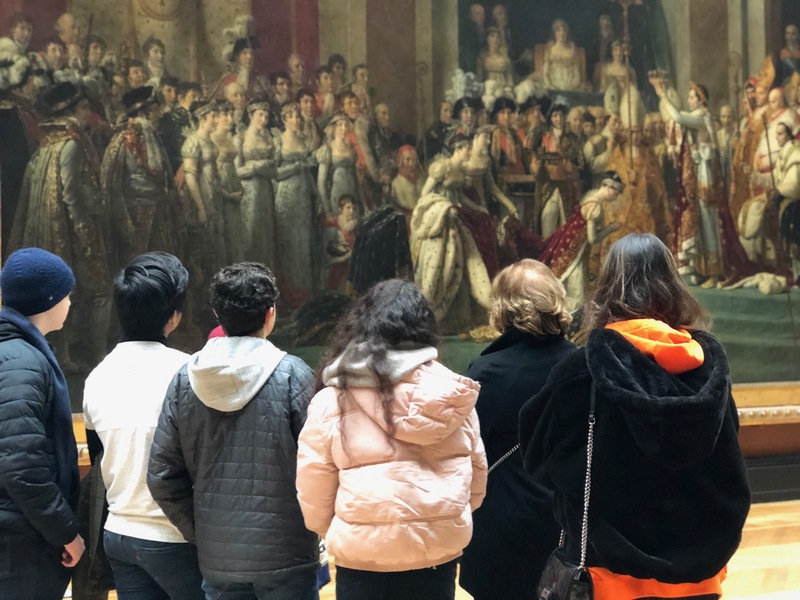 ISP parent Ingrid Equestre presented Paris survival tips and advice ranging from the best museum memberships to the transport system. Other speakers included John Burns, Head of School at ISP, Kate Grant, Head of Primary School, and Damian Kerr, Head of Secondary School, all of whom extended a warm welcome to this year’s new parents. Every family is different and has a unique story to share. It would be our pleasure to hear yours, and to guide you as you explore the details that define the ISP experience. We are hiring! 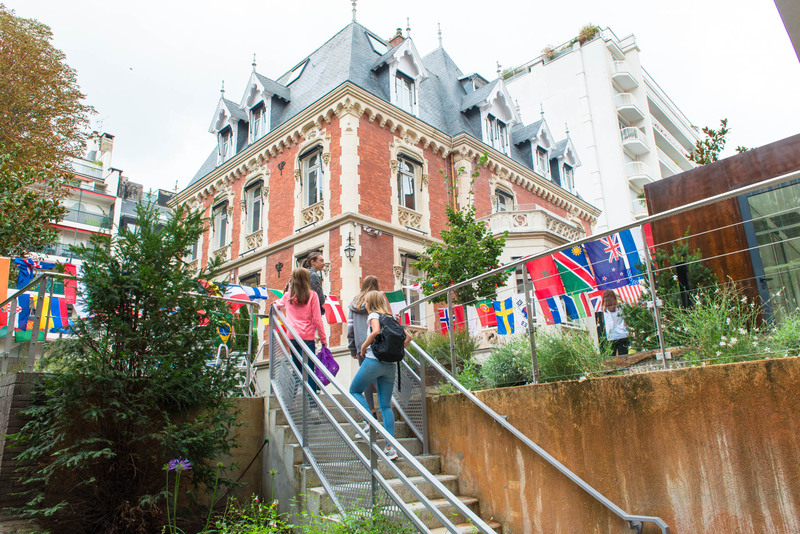 Join us in providing a world-class international education to 700 students from 65 different countries! ISP offers a vibrant learning community for everyone.